Newsletter - PostdocInUSA - All information to make your postdoc in USA a success! Sign up to our mailing list today ! 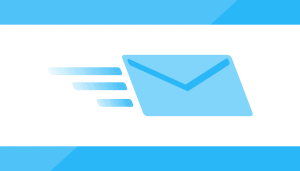 We will package up the latest content and deliver it straight to your inbox ! Not more than once a month ! Please contact us if you have any questions, experience difficulty signing up, or don’t receive emails after you’ve signed up.